Many of us probably have some lackluster IKEA furniture lying around our homes (even Kate Middleton and Prince William do). But updating these basics isn’t as hard as you might think—and you certainly don’t need to be a DIY pro to do it. Here are five simple ways to hack IKEA furniture and the companies that are making it even easier. 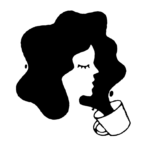 If you have an IKEA couch, armchair, or throw pillows, then Bemz is the company you’ll want to know when it comes time to make over these pieces. These couch and chair cushion covers are designed to fit classic IKEA pieces, and they come in a range of styles and fabrics. Choose a delicate striped slipcover to give your living room couch a sea-inspired vibe or select a dark gray fitted cover for a modern sofa in a city apartment. No matter your style, there’s a Bemz to match it. The covers are an investment (a cover for a two-seater EKTORP sofa starts at $179), but it will extend the life of your IKEA piece for years. To buy: Prices vary; bemz.com. 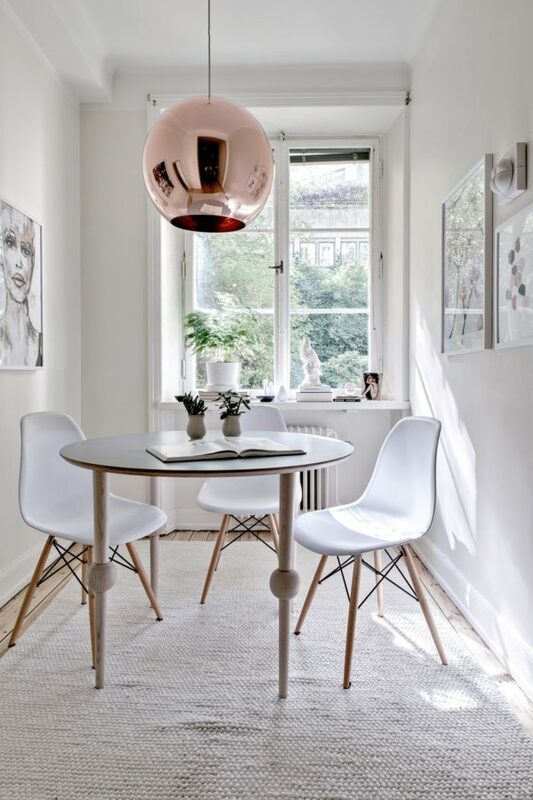 If you love the top of your IKEA table or console, but aren’t thrilled with the legs, Prettypegs can help. This company sells replacement legs for IKEA furniture, including storage units and couches. Swapping out the original legs is about as easy as it was to assemble them the first time. 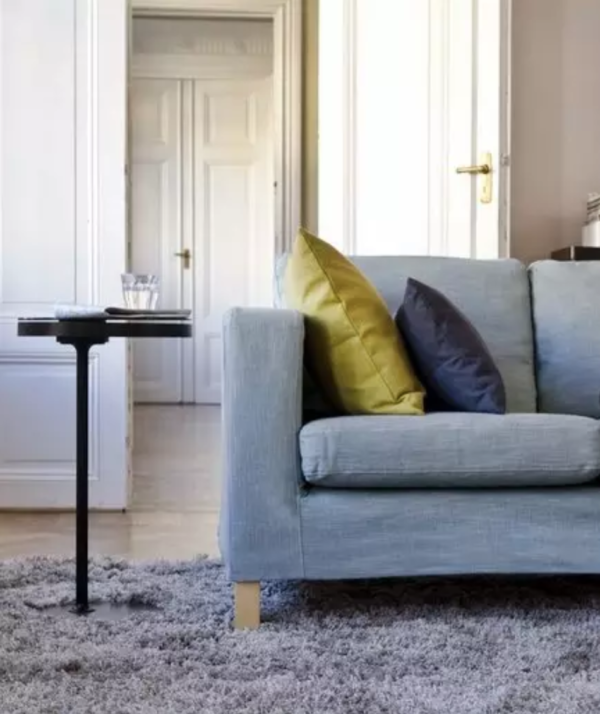 If you’re up for a little more of a challenge, you can also find furniture legs (for pieces like couches) at the hardware store and attach them to your IKEA piece using metal leg mounting plates (also available at the hardware store). To buy: $119 for 4 Otto legs pictured; prettypegs.com. 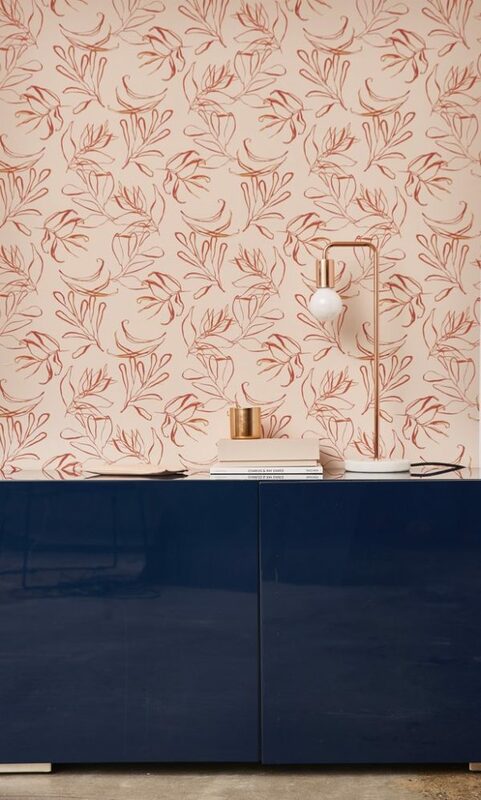 As the name suggests, Superfronts is best known for its incredibly beautiful textured stick-on covers for IKEA furniture, but unfortunately, this Swedish company doesn’t ship fronts to the U.S. It will, however, ship knobs, handles, and legs internationally. 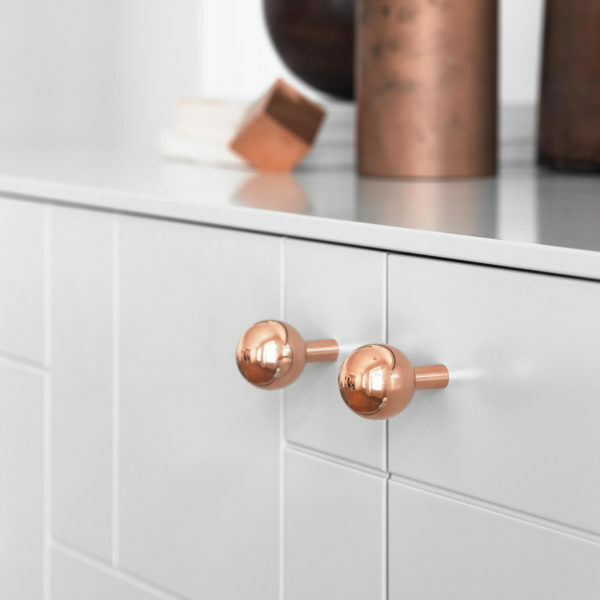 There are a wide variety of styles, from the shiny copper knobs at right, to leather loop pull handles. Once you factor in shipping, this site can get pricey, so look here for inspiration, then head to your local hardware store to find alternative knobs and pulls in similar styles. Adhesive sheets that stick right onto the surface of furniture make the process of hacking IKEA pieces unbelievably easy. Consider this method for lining the back of a BILLY bookcase or the edge of floating shelves. 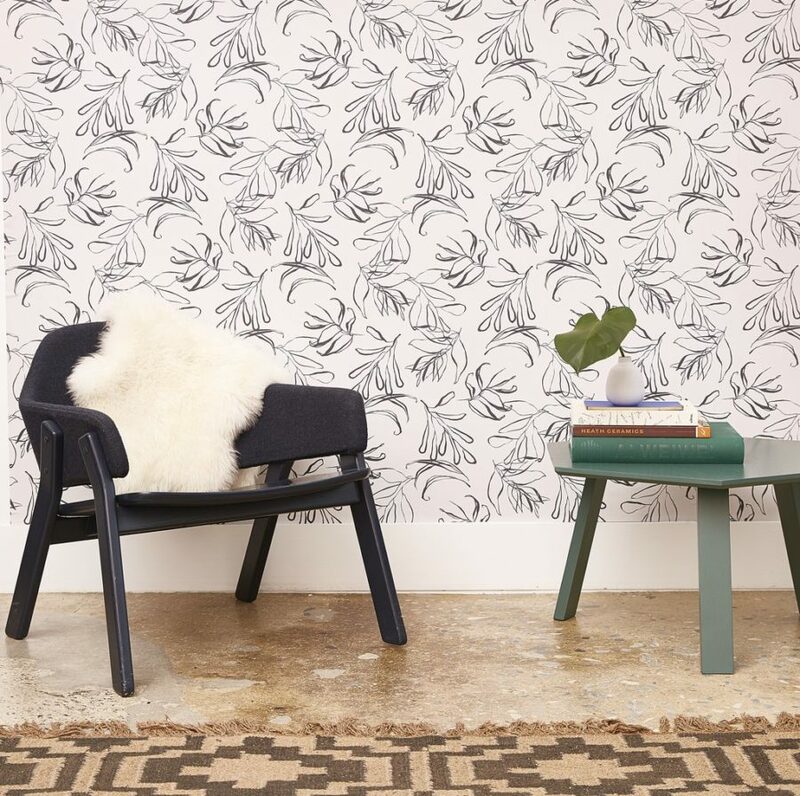 Check out the gorgeous temporary wallpaper at Chasing Paper (like the Botany print at right), and browse your local hardware store for inexpensive options, including marble patterns and chalkboard paper. Then, just measure carefully, cut out, and stick on. Another easy stick-on option, washi tape is a simple way to add a decorative edge to your IKEA furniture. Use thinner rolls of colorful tape to line a shelf, or choose wider rolls to mask over entire drawer fronts. 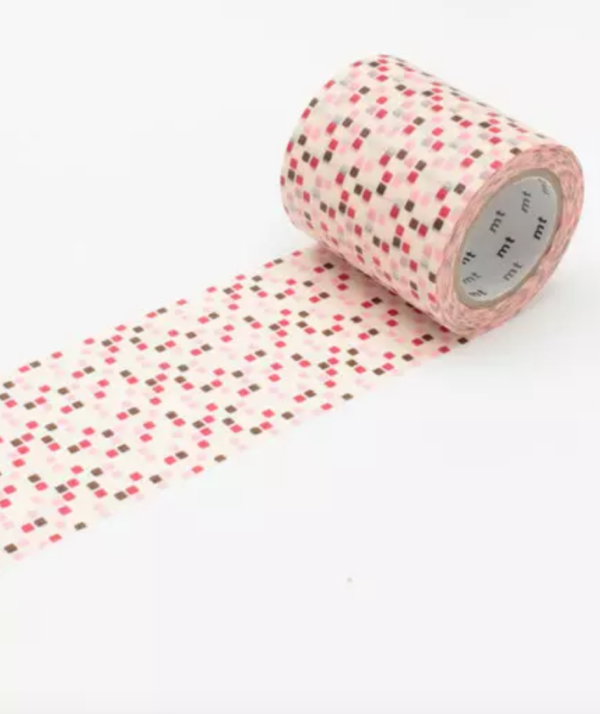 You can find washi tape at craft supply stores, but for larger rolls, turn to the amazing selection at MT Tape. To buy: From $4.50 a roll; mt-tape.us.